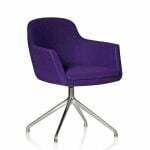 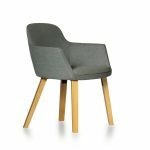 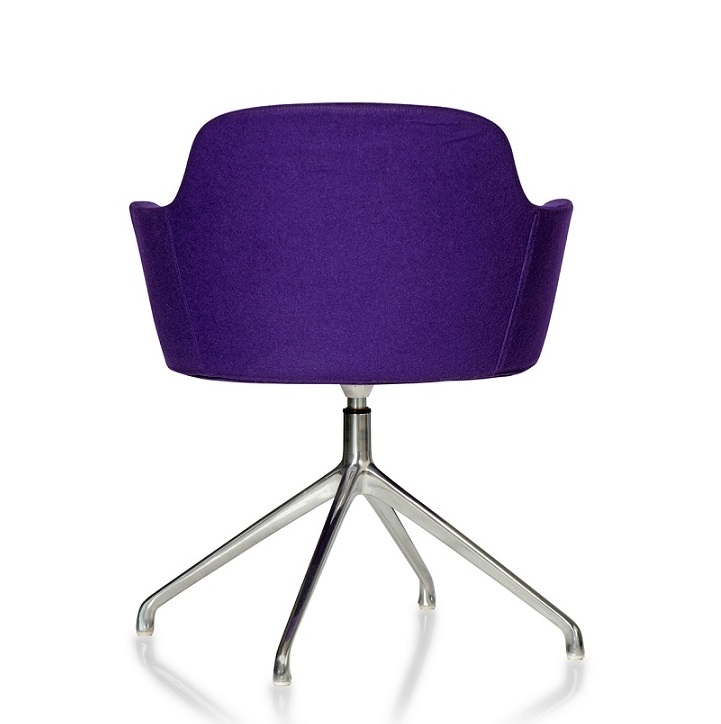 Comfortable, compact and curiously appealing the Comet Guest Chair fits in with any office decor or stylish workplace. 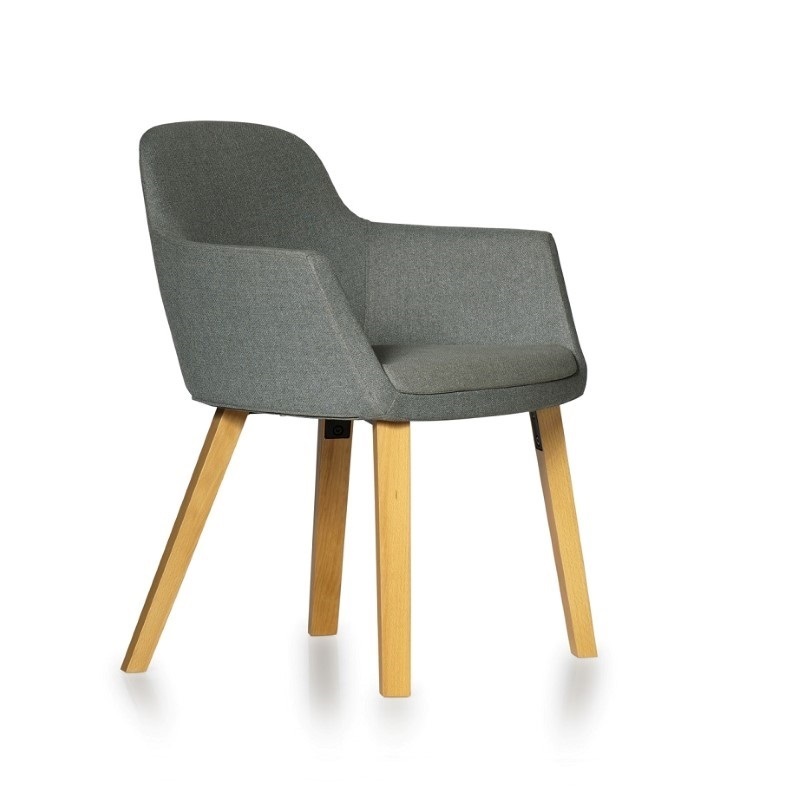 The Comet Guest chair suits lounges, laid back meeting spaces and receptions. 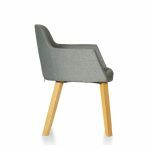 With arms its the perfect place to relax and is a great casual addition to reception or breakout spaces.